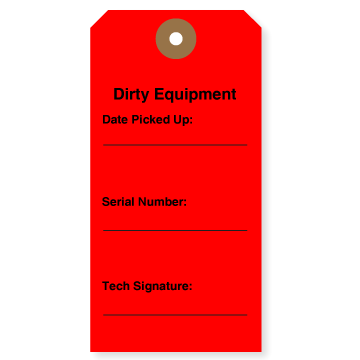 Equipment is one of your company’s most important assets. 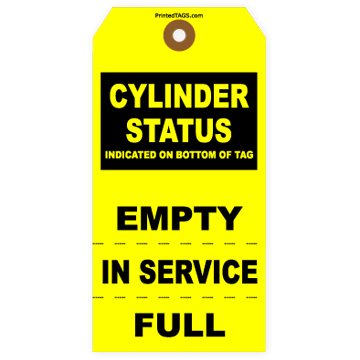 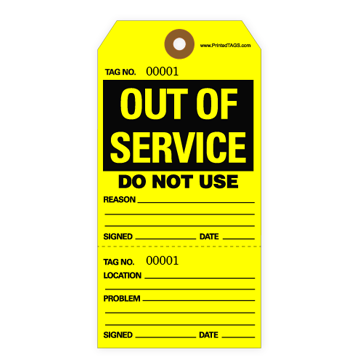 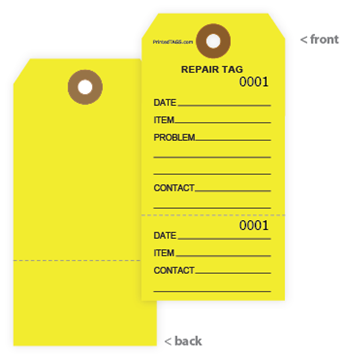 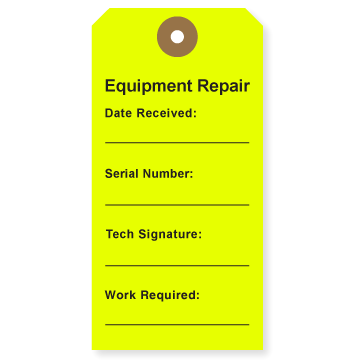 Keep track of it and note when service or repairs are needed with our durable tags for equipment. 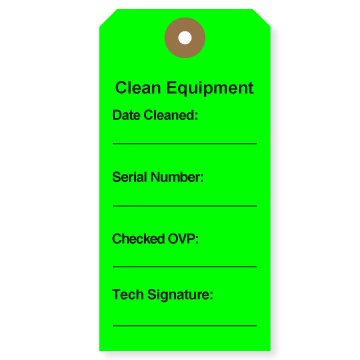 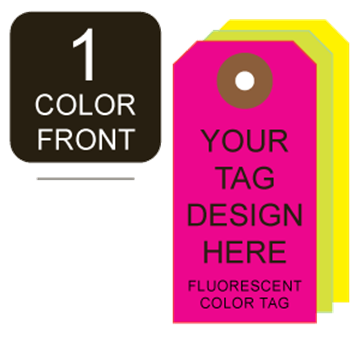 Equipment tags can also be printed with information required to meet compliance standards or agency rules.